Wood Supplies There is usually plenty of dead / fallen wood around the site, although supplies become scarce towards the end of the summer. Please note that it is not permitted to cut live wood. 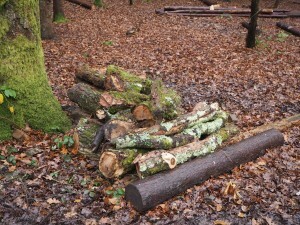 There is also a wood pile on the northern side of the Car Park, but this is mostly pallets and other waste wood donated by local businesses. 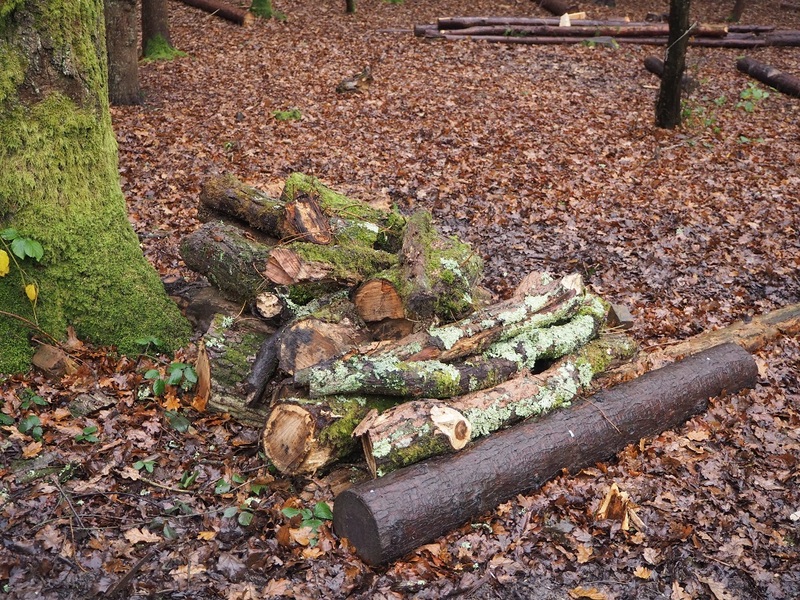 Group Leaders should be aware of the danger of exposed nails in the wood and the risk of injury if trodden on, and must warn their groups accordingly (and may want to include this in their Risk Assessment).